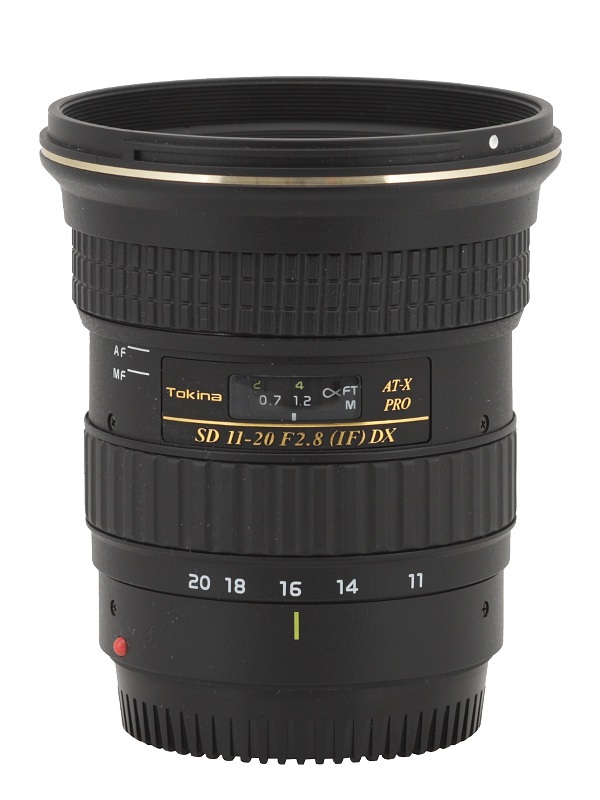 Evidently Tokina like ultra wide angle lenses; such instruments have been featured in their line-up for quite a long time. When it comes to smaller sensors currently they have as many as three devices in that category: the AT-X 116 PRO DX II, the AT-X 12–28 PRO DX and the newest AT-X 11–20 F2.8 PRO DX. 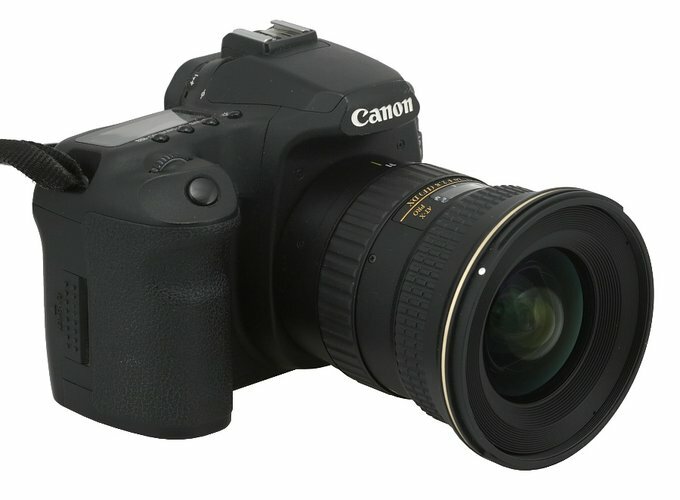 You could also include the 10-17 mm model here but it belongs to a slightly different category, encompassing also fisheye lenses. The properties of these instruments are presented and compared in the following chart. We’ve already tested the 11-16 mm model (both versions) and the 12-28 mm one; now it’s time to find out how the Tokina AT-X PRO DX 11–20 mm f/2.8 performs. 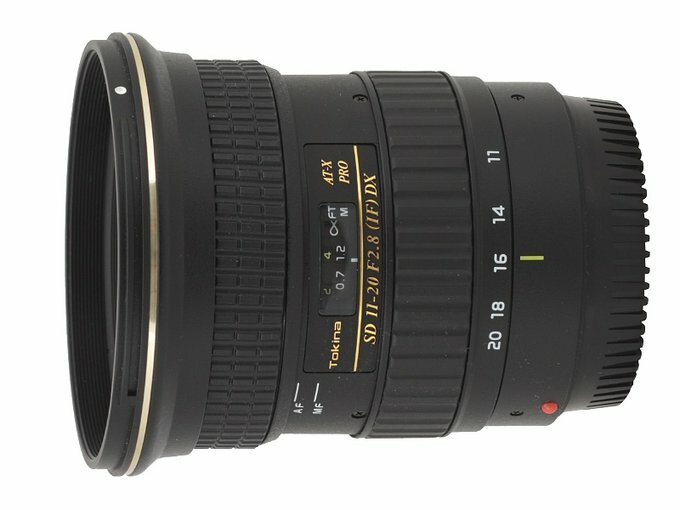 We would like to thank the Next77 company, the sole distributor for Tokina lenses in Poland, for lending us a specimen for testing purposes.